In 2007, my family and I returned from a long trek in Central Asia. With lots of uncertainty, we left & gave away our Dodge Caravan to some friends there. We trusted God to provide for us stateside. We came to our temporary apartment from the airport in Evansville and there on the dining room table was the title to a Ford Aerostar! 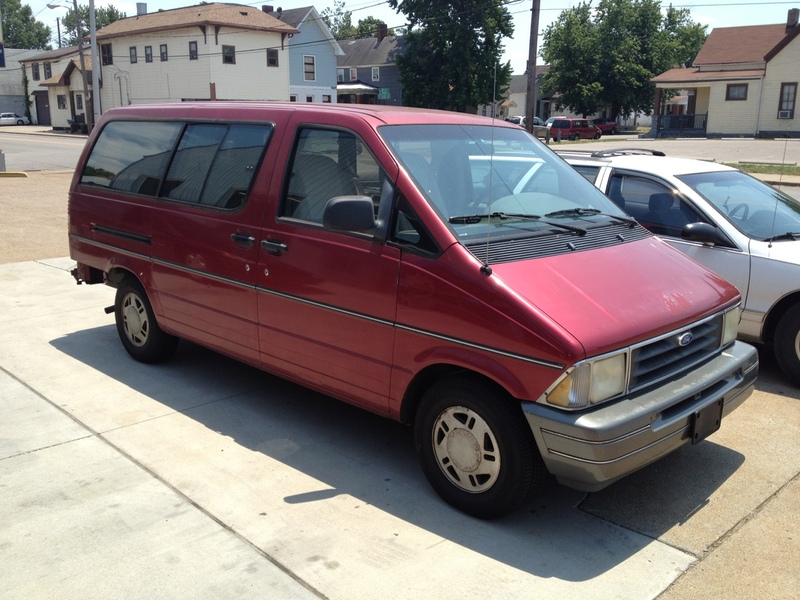 Crossroads and Evansville Auto Mission had provided us with a van! We could see God’s obvious hand in moving us to trust Him and give away our van in Asia. Today, 5 years later, I returned the van to the Auto Mission. It served us well most of the time, brought an element of adventure to every drive (even just driving to church on Sunday!) and kept us from a car payment for the past 5 years. Thanks to the Lord & His people for this chapter of the Sullivan’s transportation. I’m not sure we’ll miss it, but I’m thankful for it!